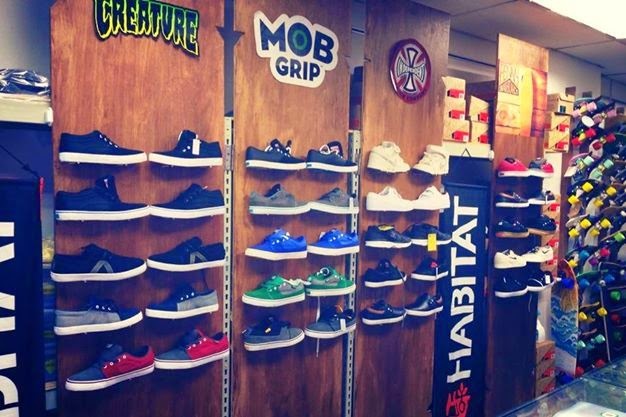 By far the best skateboarding and long boarding shop in Singapore. These guys carry lots of variety at affordable prices. 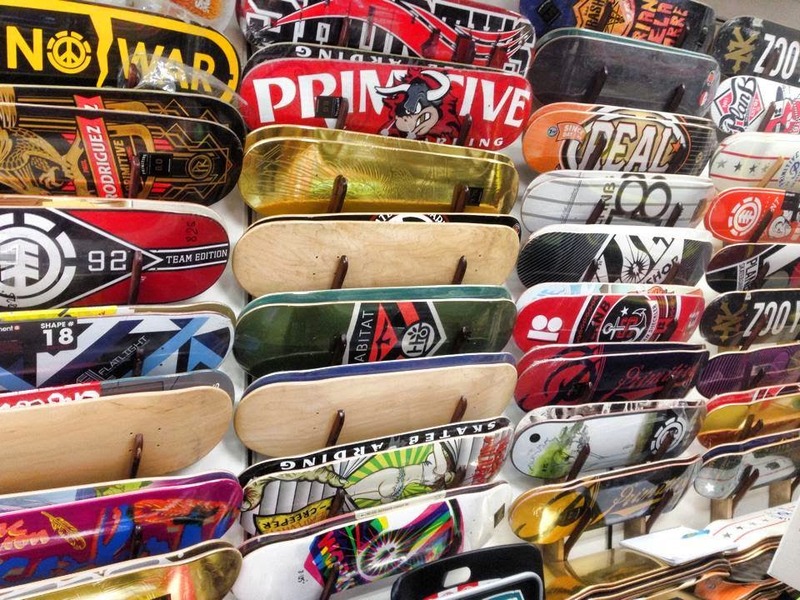 Skateboards, Longboards, Lots of Penny Skateboards, cruisers, wheels, trucks, decks, clothing, shoes, you name it they have it! 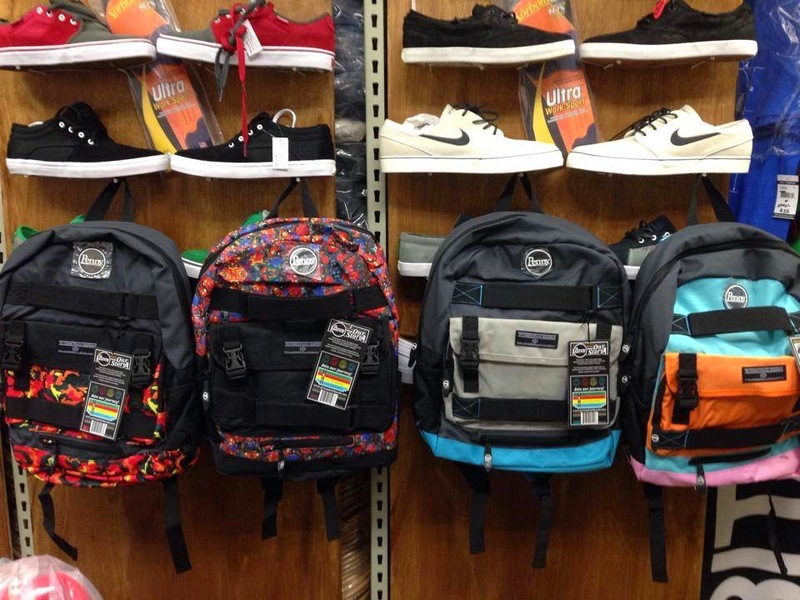 You can also pick up all the safety gear and useful help and information on skateboarding and long boarding. They also offer skating classes for beginners! Are they still employing people??? hi, do u have gold cup banana board? 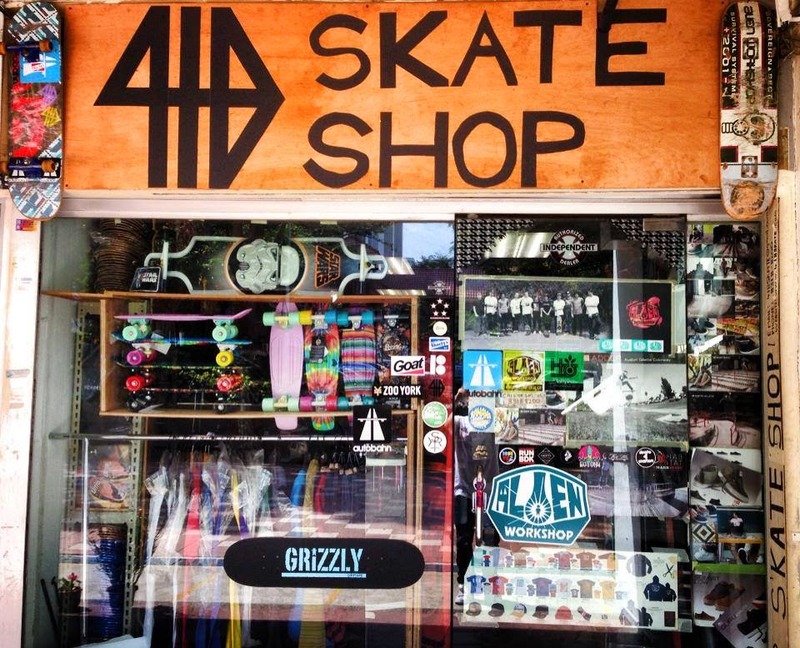 do this shop sell original drop free ride 41 longboard? Do you sell orginal longboards? Are you guys open during CNY? 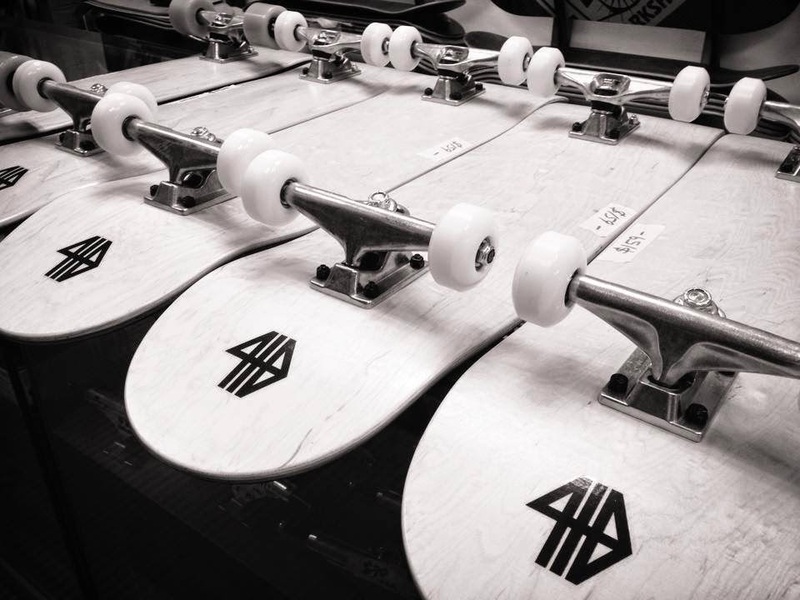 do you have venture hollow light trucks? Really curious to know if you guys sell Original longboards ... 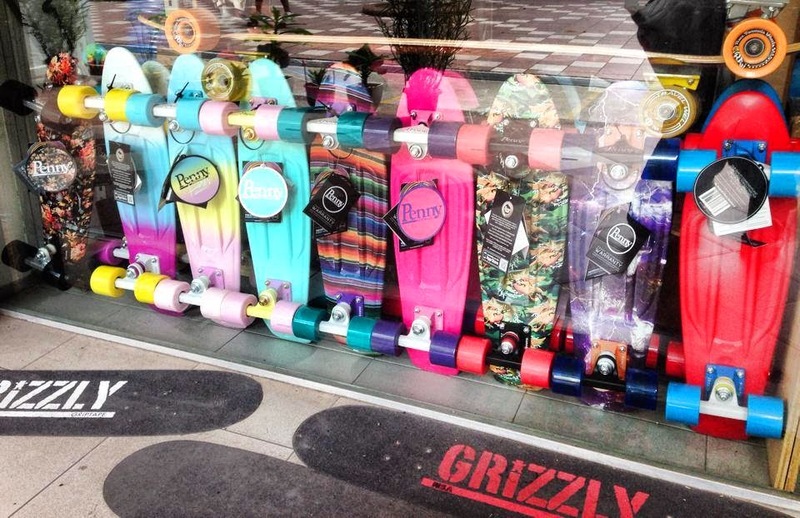 I can't really find the Arbiter 36 KT in singapore ..
Do you sell blue banana board with yellow wheels?? 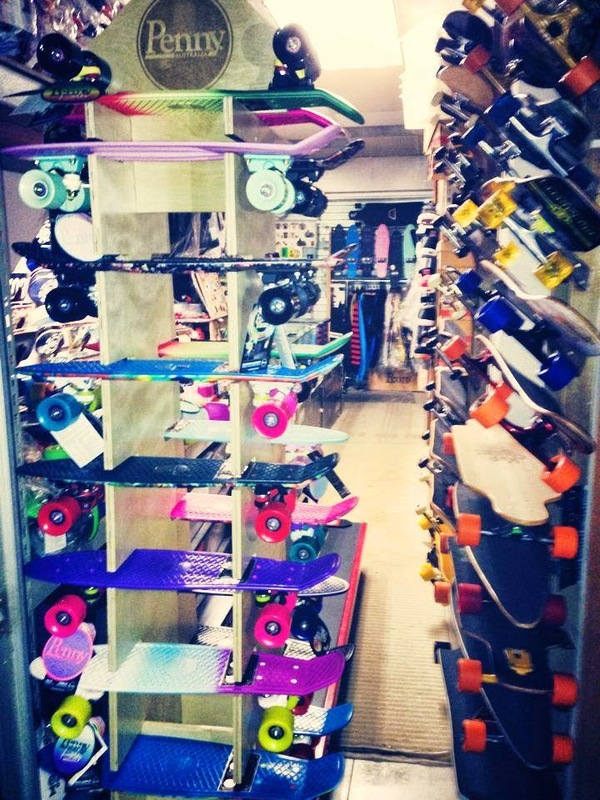 i like blue banana longboard with read wheels. it is wonderful . 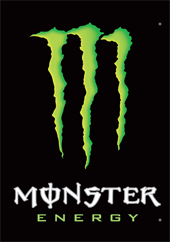 Do you sell it? Hi, do u sell revive decks? Longboard riding is the best way to judge a girl’s personality and sports or athletic capabilities. 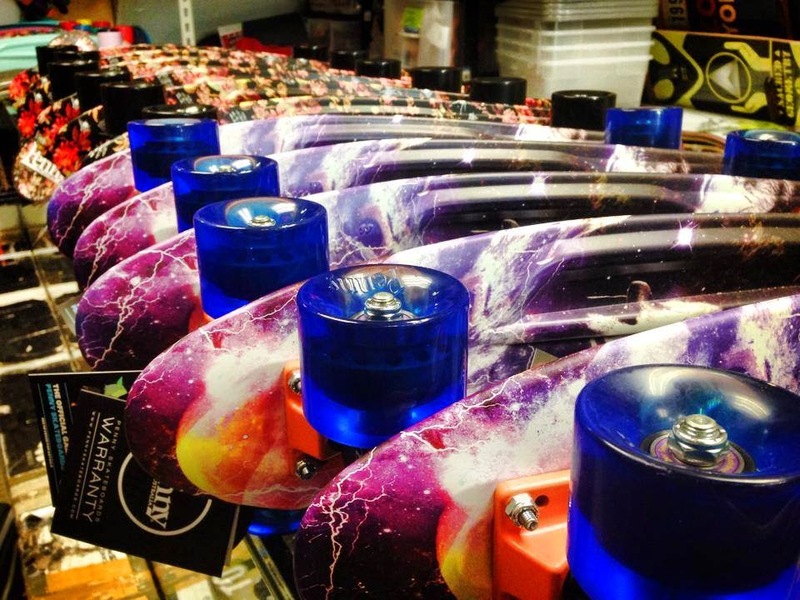 Because of better stability, longboards for girls are much better than skateboards for girls. The first step anyone can take is to find longboards that might be suitable for expressing a girl’s preference and personality. Longboard riding is the best way to judge a boys’s personality and sports or athletic capabilities. Great article with excellent idea! Thank you for such a valuable article on such a interesting topic.I really appreciate for this great information. I see bags in the pic but I can't find any bags on their website except for the Product Destructo bag... Also do they take so long to deliver?? ?